The Corinium Museum in Cirencester traces the long history of the area, with particular attention to Cirencester's Roman past. 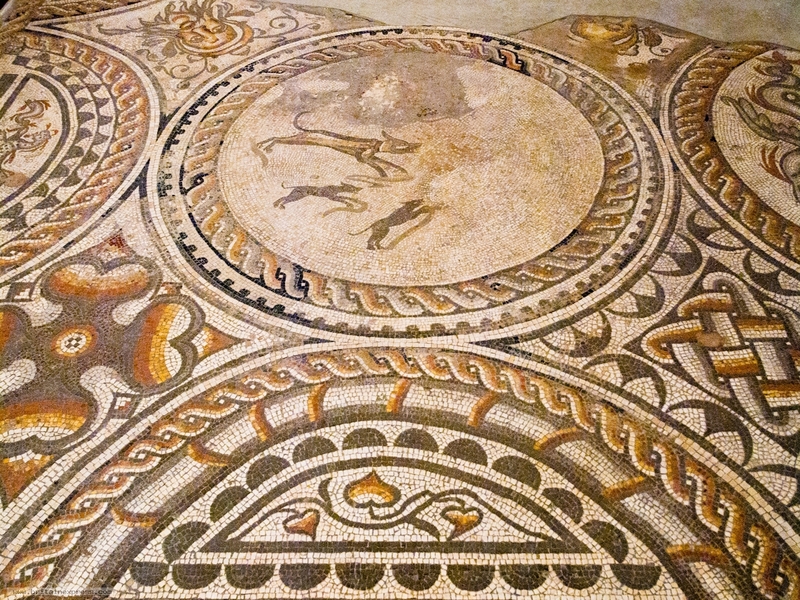 One section of the museum showcases Roman mosaics found locally, including this beautifully preserved example. This property is located in Cirencester, Gloucestershire and can sleep eight people in four bedrooms. This holiday home is in Cirencester, Gloucestershire and can sleep ten people in five bedrooms.